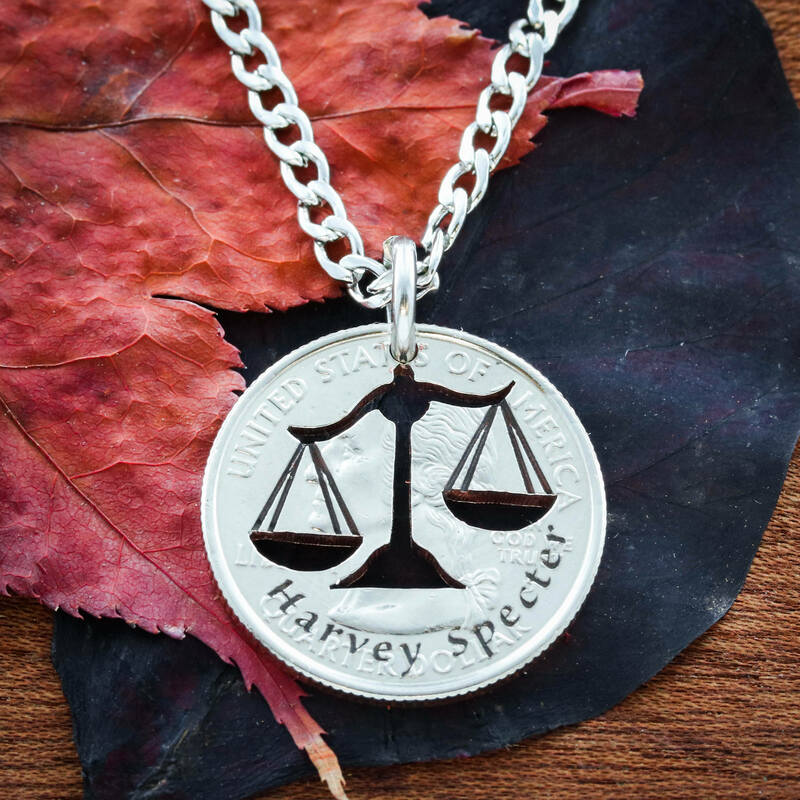 Scales Of Justice Necklace, Lawyer Jewelry, Hammered and Engraved Silver Disk or coin. This coin is for everyone who loves law, and who is, or wants to be, a lawyer. We cut out the scales and then engrave the name deeply in the coin so it will last forever. 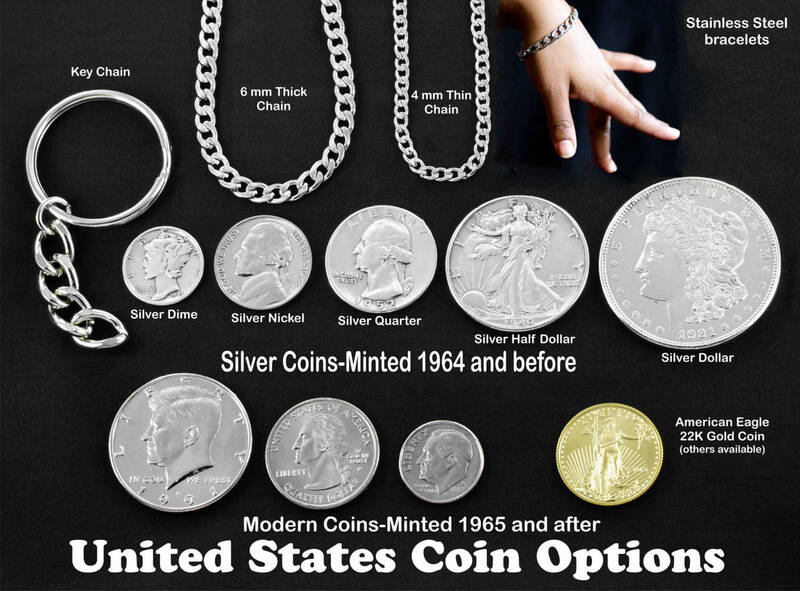 We can use a quarter, silver quarter or a hammered silver dime, if you'd like. If you would like us to engrave a different name then let us know. All of our jewelry is made by us in our workshop. We have a great team of 6; all of us care deeply that you get exactly what you want and something that you will love for years.